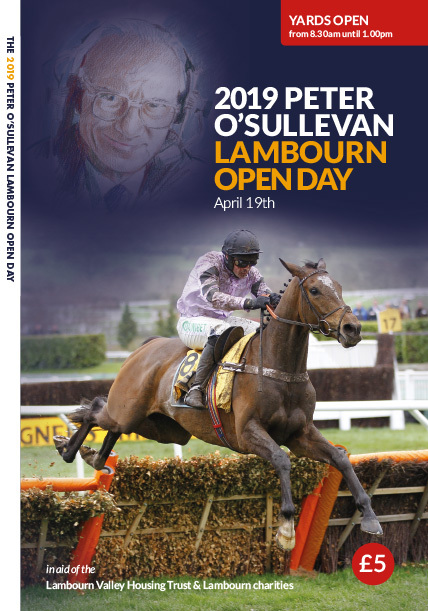 Many of the Lambourn trainers will open their doors on Good Friday and some have special exhibists and demonstrations including swimming and hydrotherapy pools. There is plenty to do and see for all ages including fun fair, trade stands, food outlets. 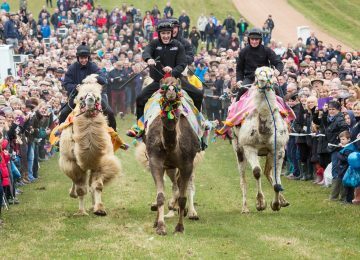 See at first hand how the top jockeys school their horses over hurdles. Programme available from all car parks at £5. 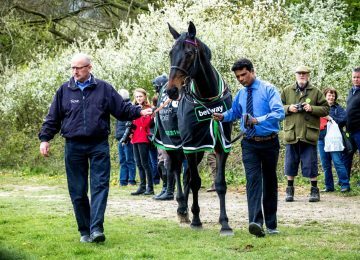 More than 25 trainers will open their yards to the public and more than 10,000 people are expected to take the opportunity to meet the horses, the trainers and to really see first hand the Lambourn racing industry. 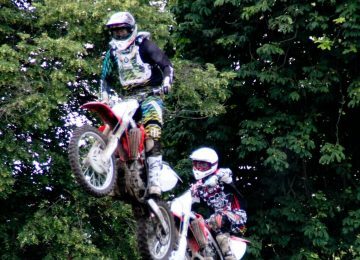 Entry is £15 per person (children under 12 FREE) payable at all car parks. Or £10 from 1.00pm for entry to the Afternoon Events Arena. A 124-page souvenir programme is available from all car parks. 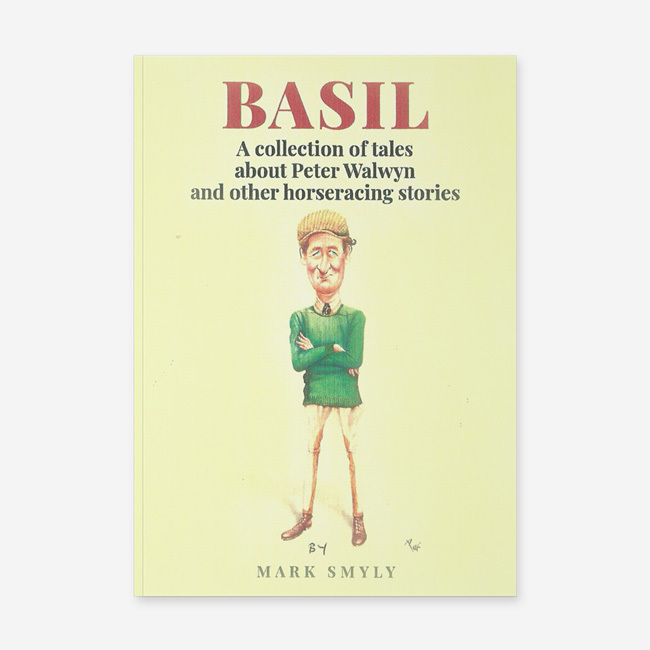 Cost £5. Use the + and – symbols on the map above to zoom or click on a trainer’s name below to find their yard. 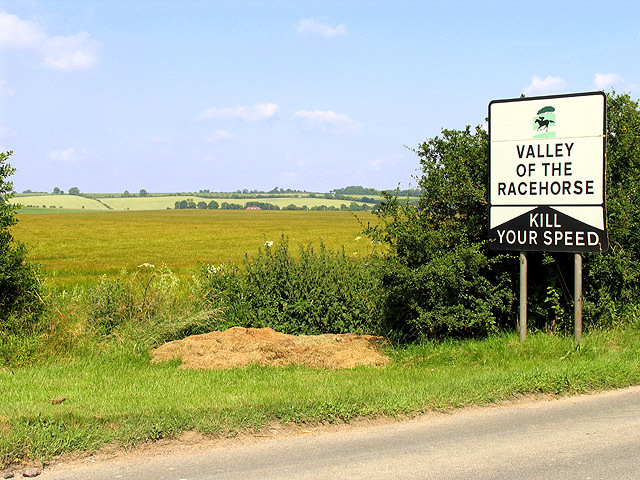 The Lambourn Valley Housing Trust is a Registered Charity working for the welfare of persons employed, or formerly employed or active in the horse racing industry, together with their wives, widows and dependent children, in particular by the provision of housing. 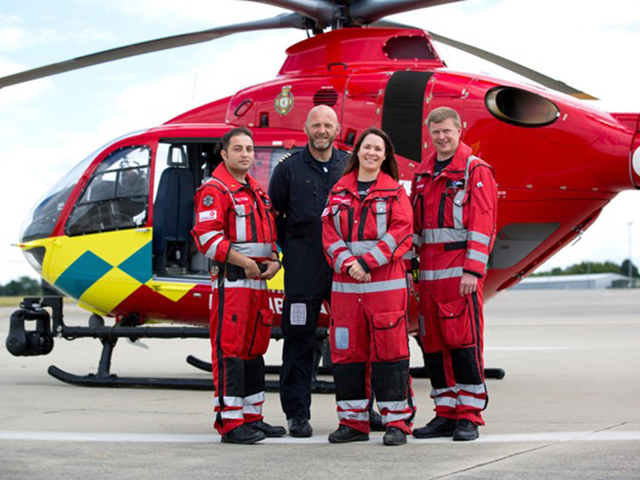 Thames Valley Air Ambulance is the local service for Berkshire, Buckinghamshire and Oxfordshire. Thanks to support from the local community our experienced doctor and paramedic crews are able to reach people in need within minutes, ready to deliver advanced life-saving critical care that you would normally find only in a hospital A&E department. We also support The Lambourn Church of England Primary School and other worthwhile Lambourn Valley causes.